A deals pipeline is the heartbeat of your business. It can tell you whether your sales funnel is healthy and balanced, or if it’s lacking in the vital stages of the sales process. Your sales pipeline metrics should be checked regularly and meticulously. If you don’t manage your pipeline efficiently, you run the risk of missing out on new sales opportunities and your new customer or acquisition close ratios will suffer. That’s why we’re here to help you keep your sales pipeline full and your close ratio high. Here are some of the basics and overlooked best practices to implement while managing your sales pipeline. A sales pipeline is a visual representation of your sales cycle. A pipeline helps salespeople get a better understanding of where their prospects are in the sales process and how close they are to closing the deal. It also shows sales managers the number of deals they’re expected to close in a given timeframe, how close a sales rep is to reaching their quota, and the average size of your deals. In essence, a sales pipeline is a pivotal asset for closing deals and scoping out the stages of your sales cycle. It may sound simple, but remembering to follow up with important sales opportunities isn’t easy. In fact, it’s currently ranked as the third biggest challenge for sales teams. Most sales professionals give up after 2 attempts of outreach. Consumers have a plethora of options at their fingertips — and they need help making their purchasing decisions. This is why the most successful sales teams will always make sure to add that extra personal touch by following up with their prospect in a genuine manner. Take the time to really identify a person’s individual business needs and learn how your product or service can help to solve their problems. The golden rule of thumb is: all internal processes run more smoothly when everyone works together. According to recent studies, only 27% of sales reps collaborate with their marketing team on creating sales-supportive content. 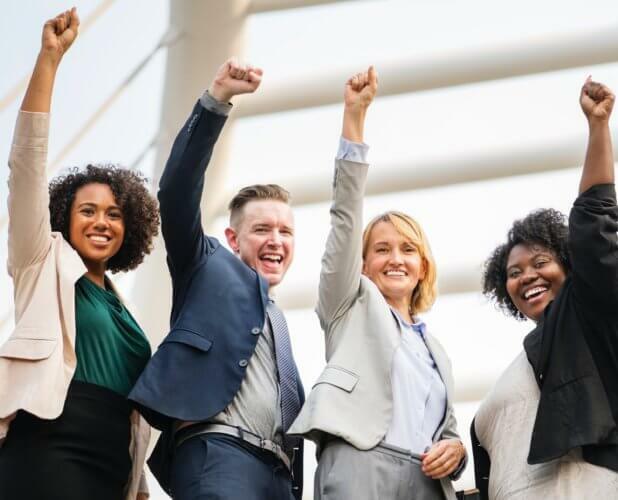 When sales and marketing teams work together, they will undoubtedly generate content that will help decision-makers and potential customers trust your brand. 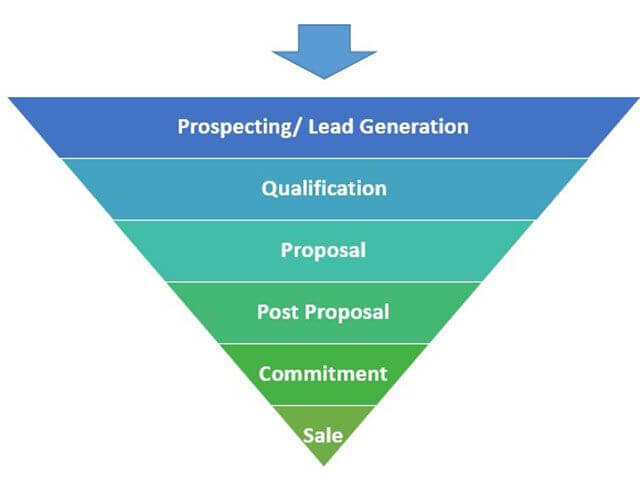 In order to move prospects and leads down your sales funnel in a clockwork manner, it’s important to keep your marketing team involved in the sales process. Listen to the type of material your prospects are asking you for while making their decision; do they want one-sheeters? Email drips? Do they want to read your blog posts to get a better feel for your brand promise? All of these assets are developed by the marketing team. For each step of the pipeline stage, think about what kind of content you can provide to your prospects that will help reinforce your message and take them through to the next phase. When your sales pipeline is full of leads (all of which are in different stages of the sales process), it’s critical to stay on top of key opportunities and contact information. Is your sales team still managing these relationships on Excel spreadsheets and sticky notes? 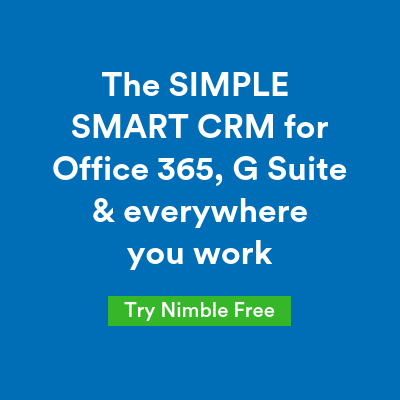 If so, why haven’t you started using a CRM yet? Without the right CRM, your sales team won’t be able to manage their sales pipelines efficiently and run the risk of losing important contact information. In fact, CRM software has become such an important part of managing sales pipelines that sales teams in all verticals rank CRM as their second most important sales tool. A CRM not only automates internal processes for your sales team, but also helps you track sales pipeline metrics, manage a large volume of lead information, and unifies your team’s contact records for a more streamlined workflow. If you’re still on the fence about implementing a CRM, feel free to take one for a test drive before committing. 27% of sales reps say that an excessively long sales cycle is one of the biggest barriers affecting their success. The more stages of your sales cycle, the more chances your prospect has to change their mind or find an alternative solution to their business needs. This is why it’s important to keep your sales process short and sweet. 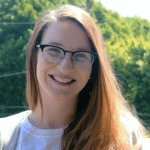 Reducing the number of steps in your sales funnel doesn’t mean you should bombard your leads with all of your follow-up outreach in a single day — but it does mean you should consider ways to shorten the process wherever possible. This could mean reducing the number of days between follow-ups or coming up with ways to give your prospects more information right off the bat to help shorten their decision-making time. Staying on top of your sales opportunities and contact information can be tough — why not make the process a little smoother with these road-tested tips and tricks? By ensuring that your sales and marketing teams are working in tandem, implementing a CRM system, following up with your follow-throughs, and shortening the duration of your sales process, you will find that it’s easier than ever to close deals faster.